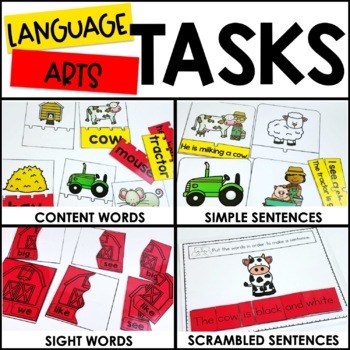 This set of seasonal tasks is perfect for any Autism or Early Elementary classroom. Build independence using these tasks in centers or independent working times. The Farm theme helps you focus on seasonal vocabulary and skills throughout the month. 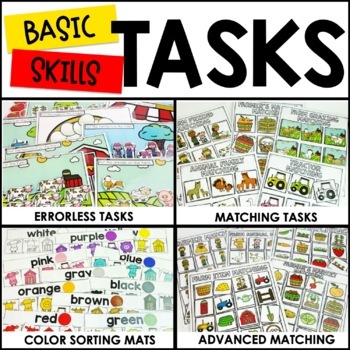 These 10 activities will provide generalization of skills for a wide range of learners in your classroom. 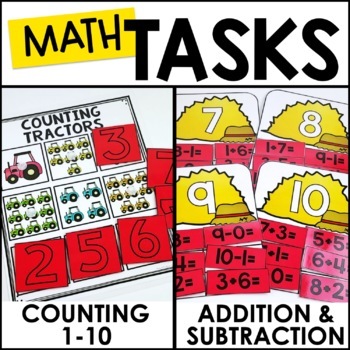 With the simple laminate, velcro, and go assembly you'll be rocking these tasks in your classroom in no time! 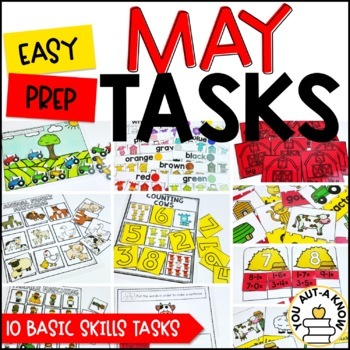 Want tasks for the ENTIRE school year? Check out the GROWING BUNDLE!